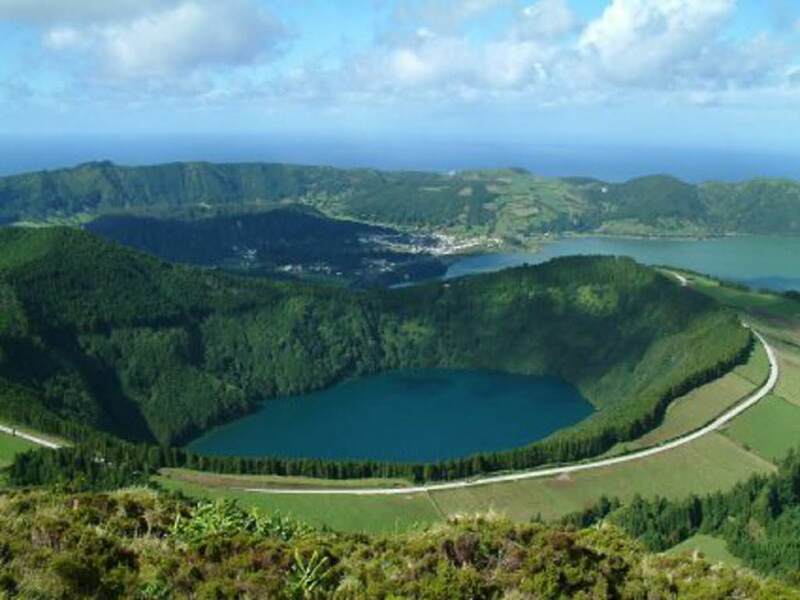 The Azores are an archipelago of nine islands in the Atlantic Ocean, located between Portugal and North America. 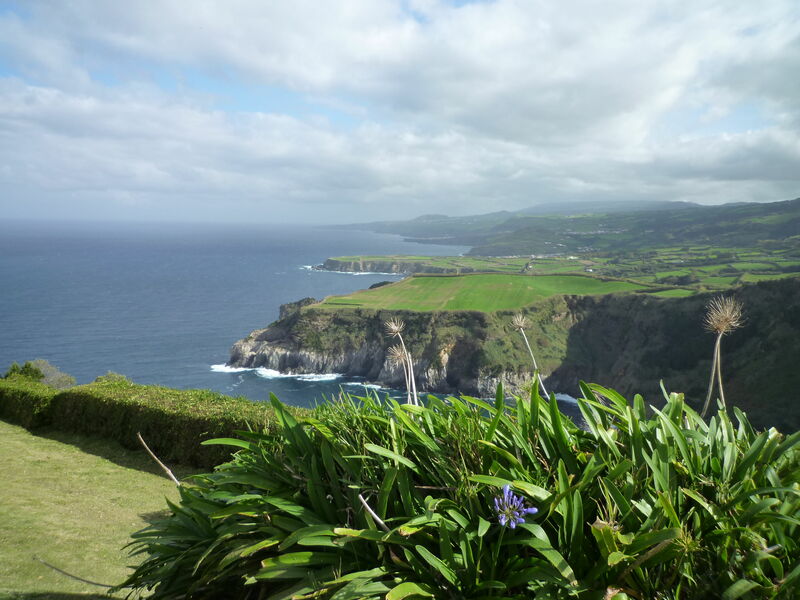 São Miguel is the largest island in the Azores and measures 81 ks long and 15 km wide at its maximum points. 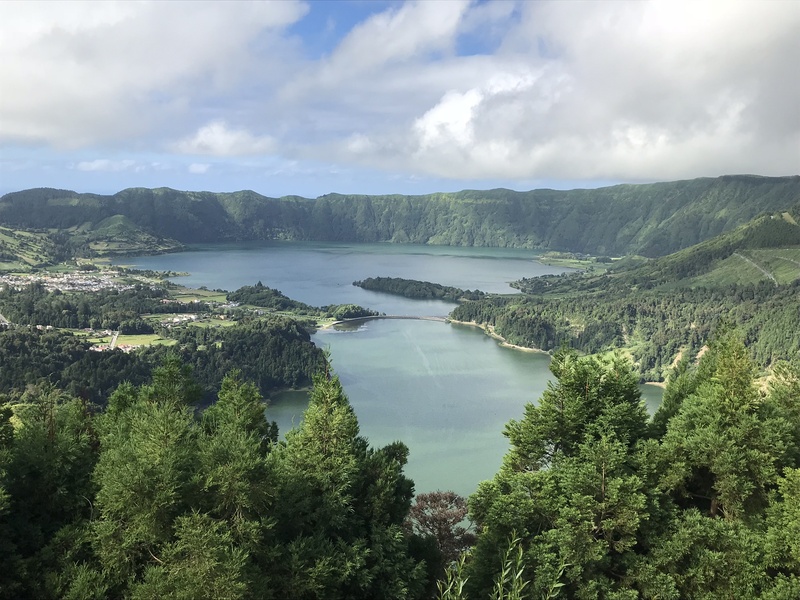 The islands are volcanic in origin and this volcanic activity has created vast craters, blue lakes, black cliffs along the shore, valleys, mountains and hot mineral springs and geysers. 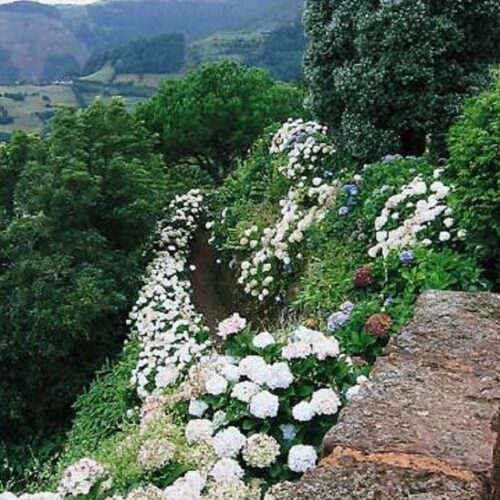 The fertile terrain is uneven and rocky, making for small, green fields divided by stone walls and edged with flowers. 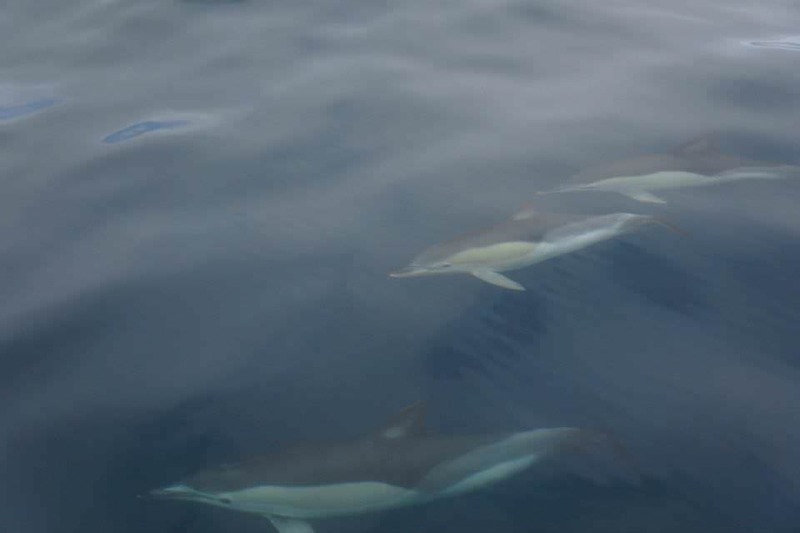 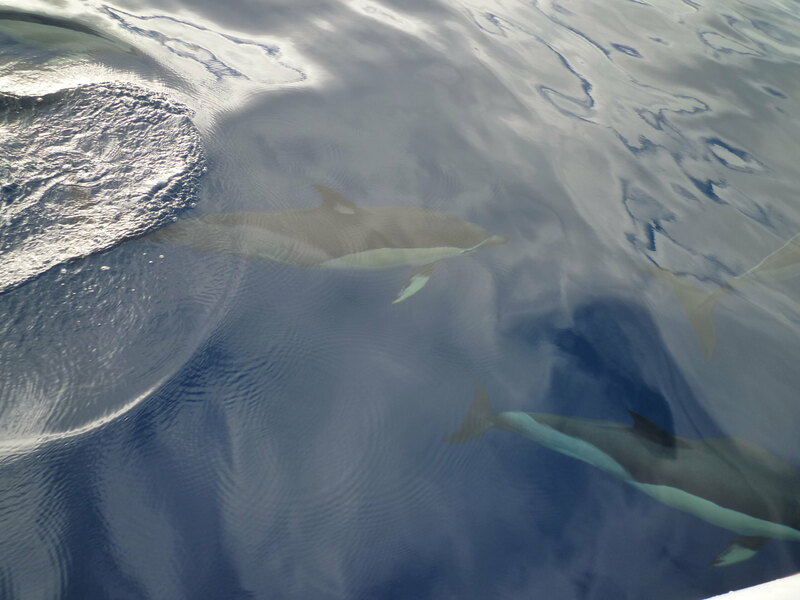 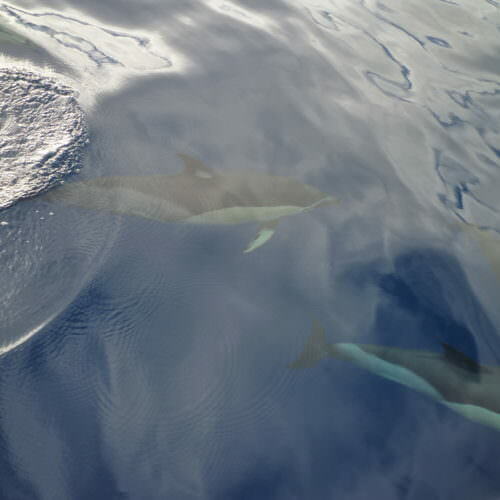 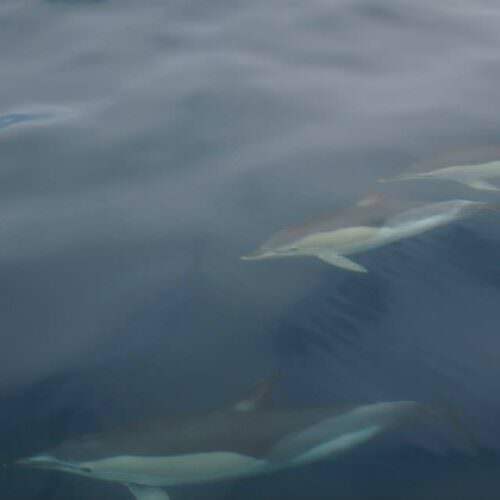 The Azores are one of the best places in the world to see whales and dolphins in their natural environment and boat trips out onto the ocean. 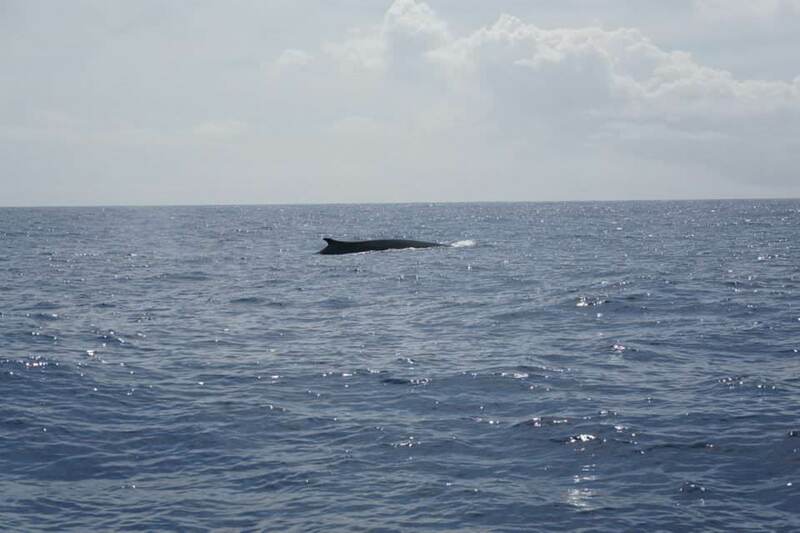 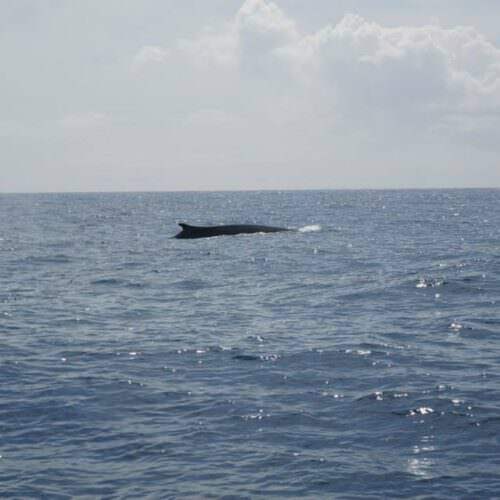 Among the most sighted species are the sperm whale, the fin whale, common dolphin, bottlenose dolphin and Atlantic spotted dolphin. 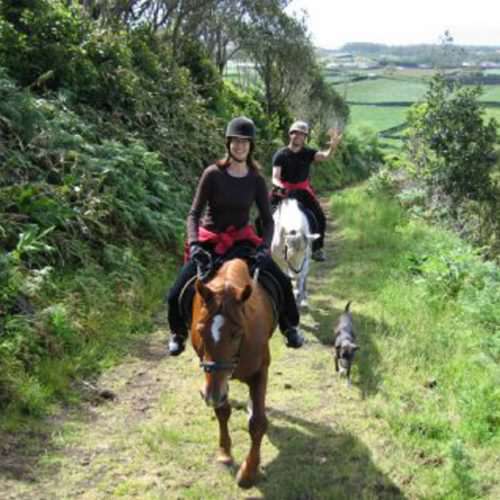 This ride is suitable for beginner and novice riders, or those wishing to gain confidence. 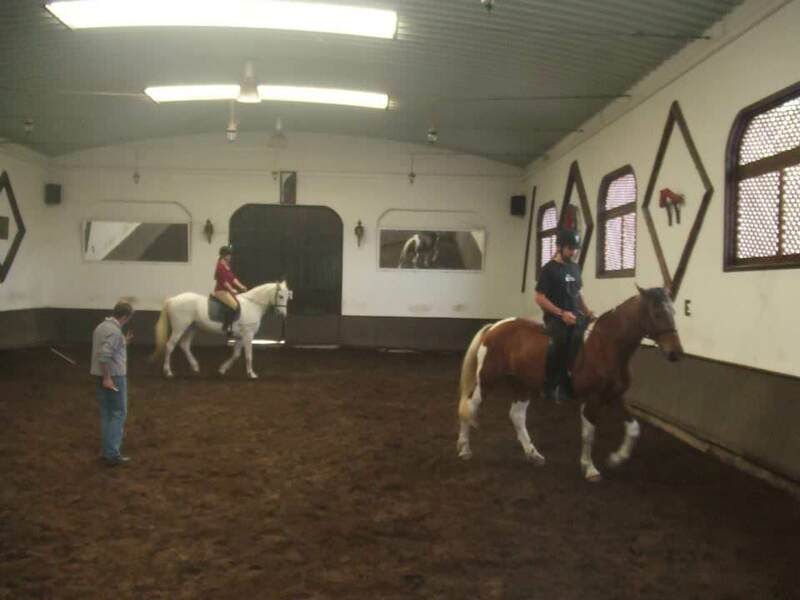 During the week you have ten hours of riding lessons either in the riding arena or out on trails and also theory lessons. 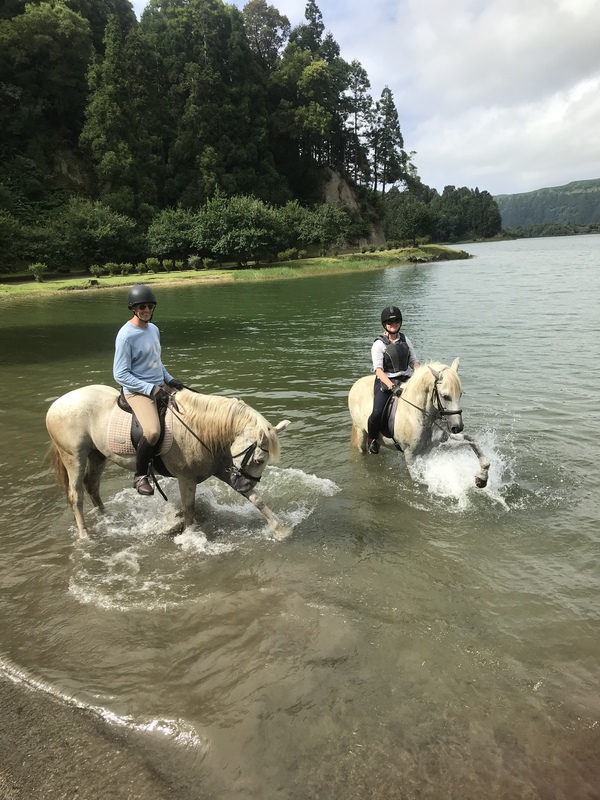 The aim is that by the end of the week you can join the spectacular full day ride to Sete Cidades (about 15 hours riding in total). 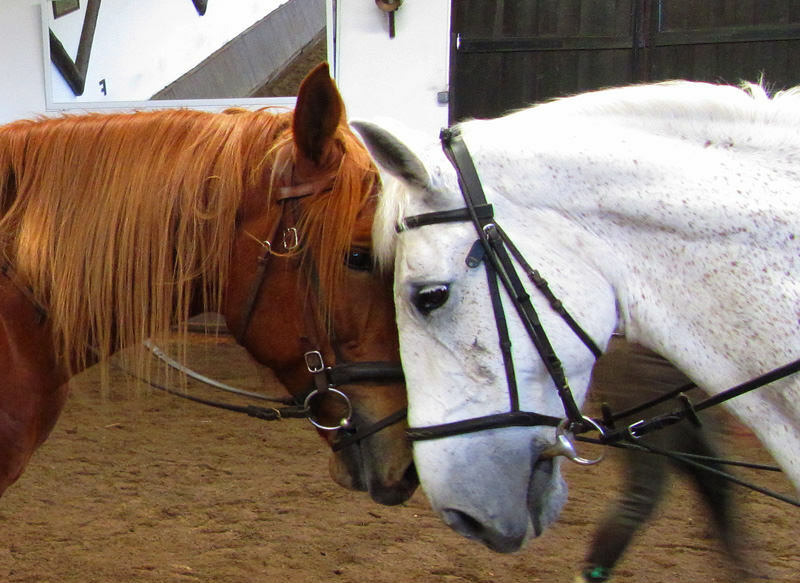 The riding centre has some 20 much loved horses. 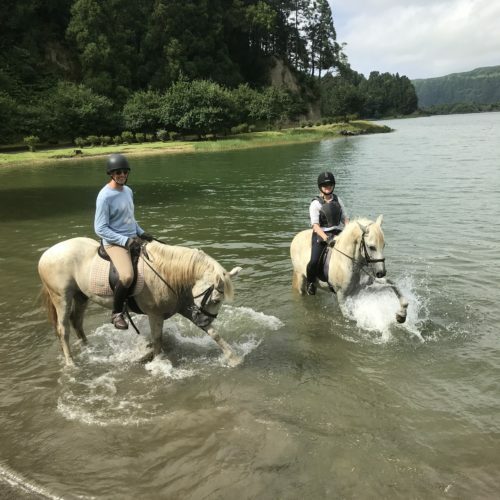 They are all well-schooled and a pleasure to ride, whether in the arena or out on the trail. 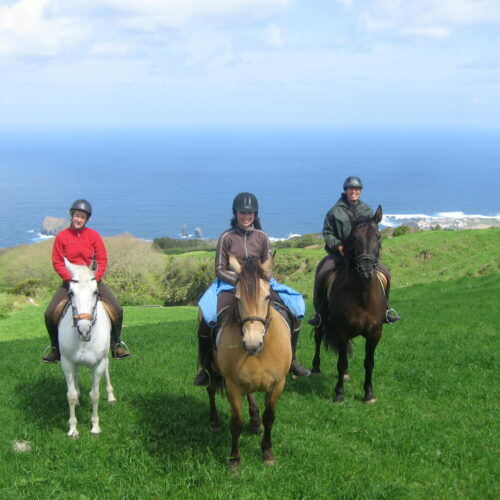 Some non-riding excursions are also included. 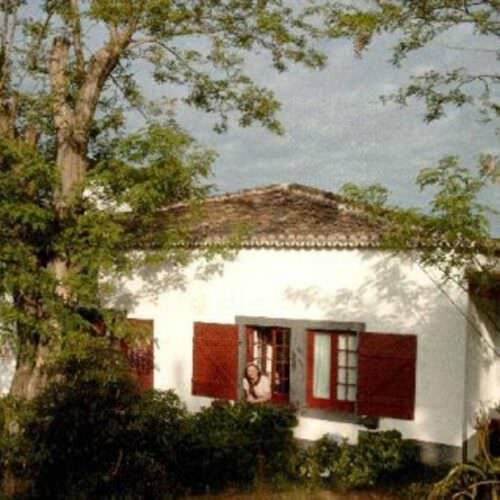 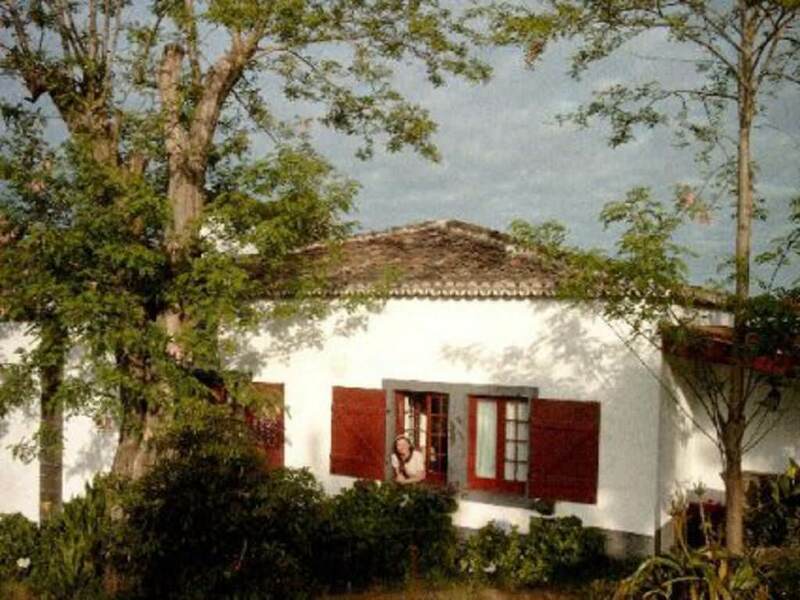 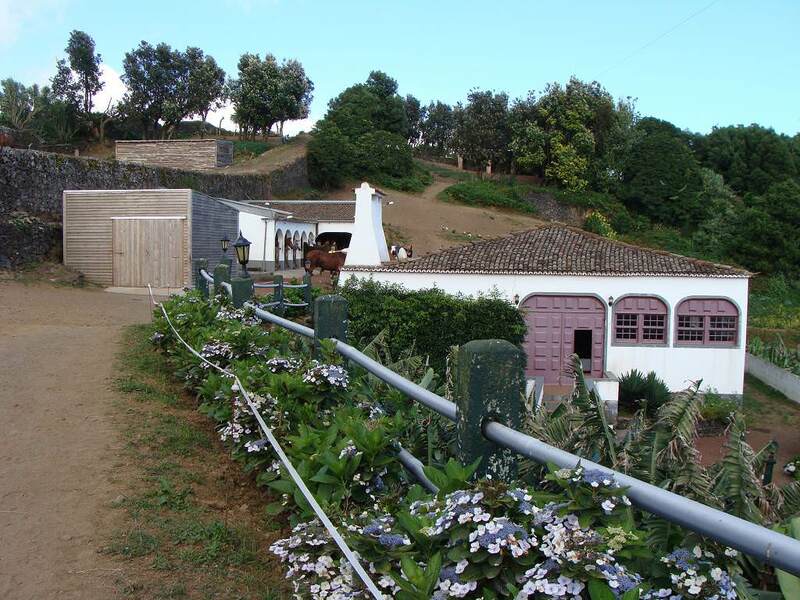 The Quinta da Terca house is one of the oldest buildings on the islands, dates from the 17th Century and is full of interesting features. 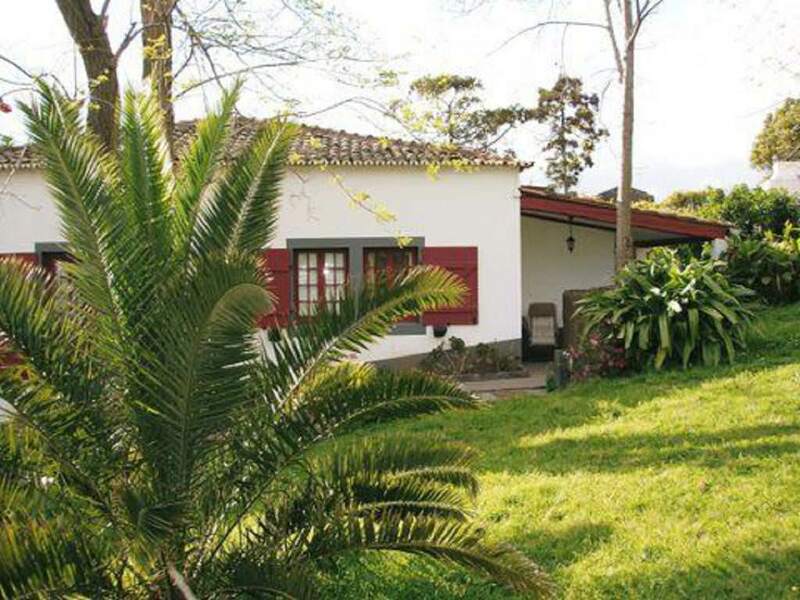 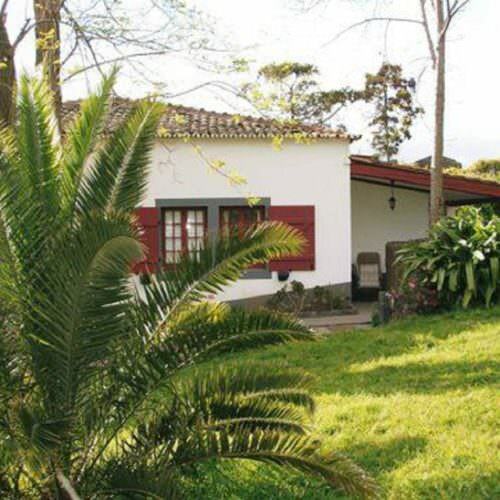 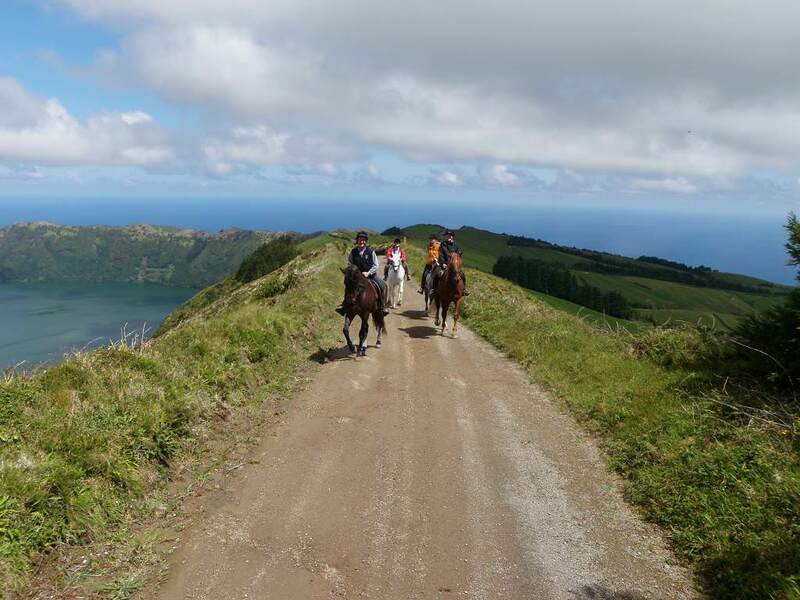 It is on the south of the island not far from the main town of Ponta Delgada. 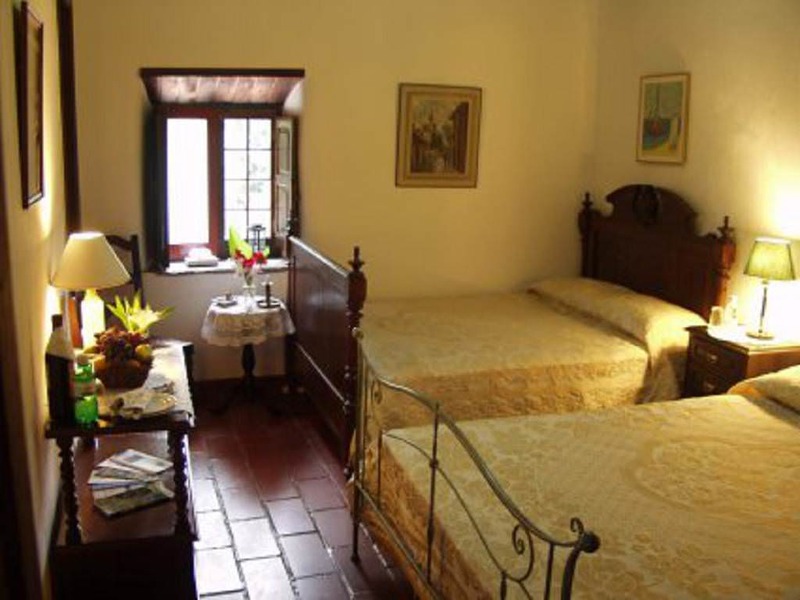 You should ask for a tour of the private parts of the house, which is really worth seeing. 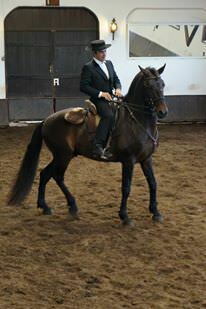 You have meals in the dining room which has been converted from a former stable. 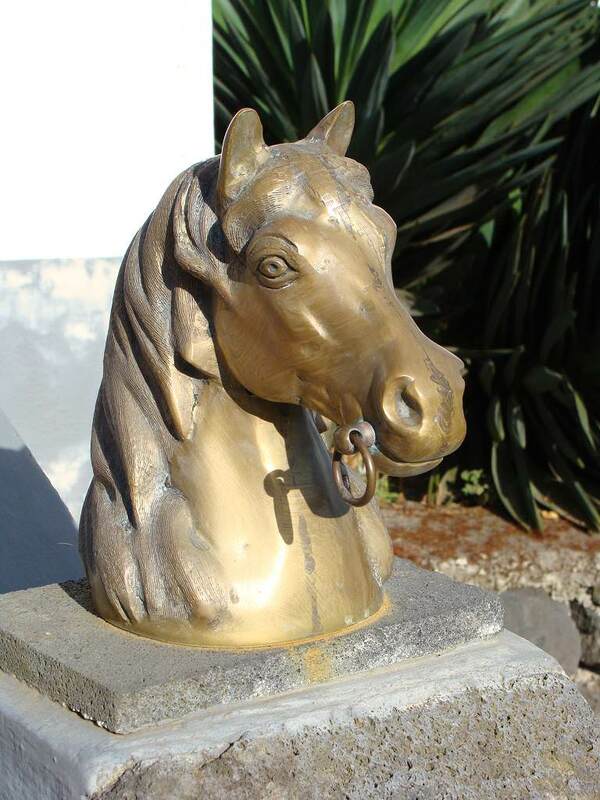 There are places to sit and relax, either indoors or on the veranda or in the gardens adjoining the horse paddocks. 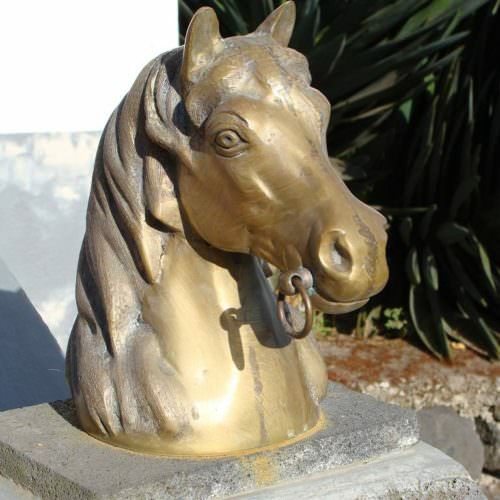 Quinta da Terça has a collection of interesting objects. 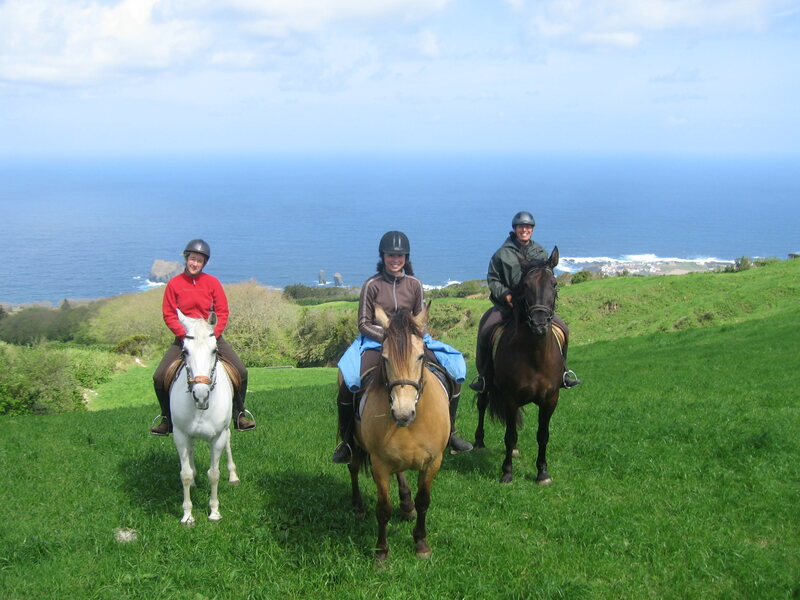 The "Learn to Ride in a Week" is available all year and you may arrive any day. 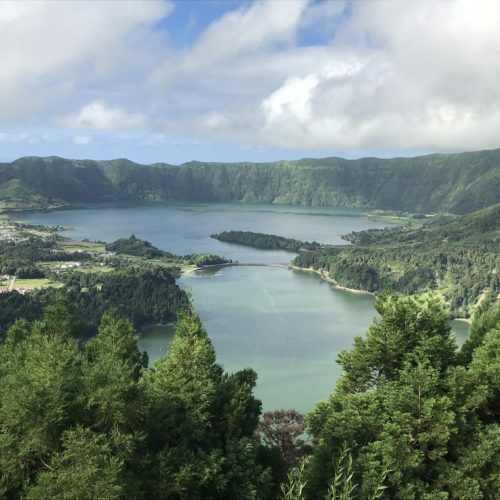 If travelling from the UK there are flights from London Gatwick or Stansted directly to Ponta Delgada on Saturdays (between April and October) - so most people from the UK do stay Saturday to Saturday at this time of year. 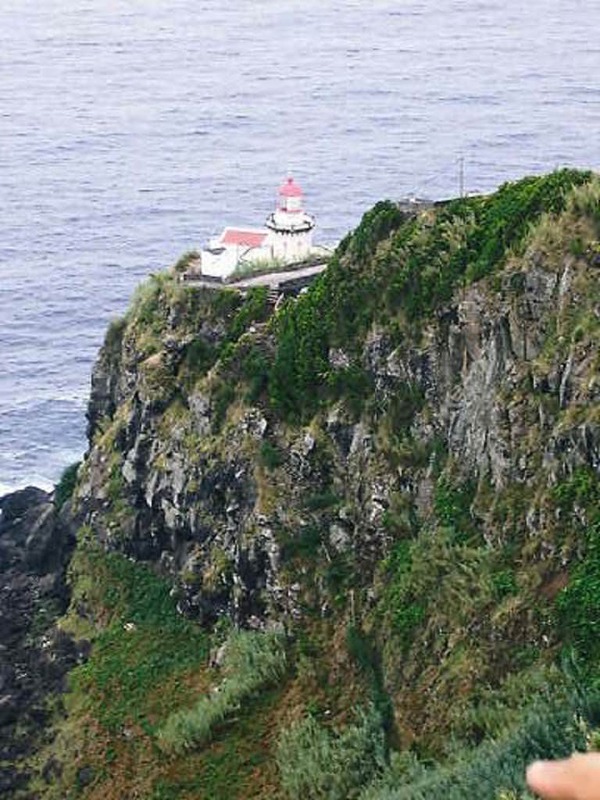 Travellers from other countries may find direct flights on different days of the week. 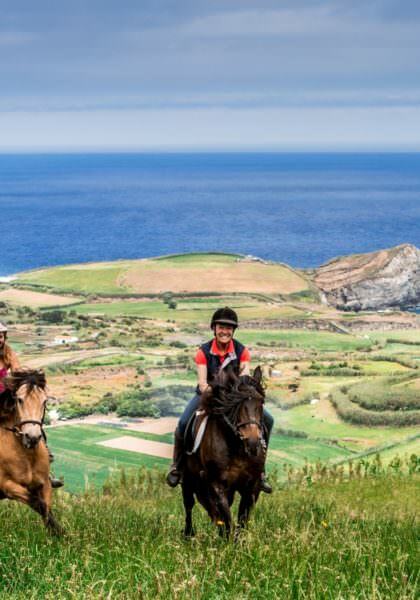 INCLUDES Seven nights accommodation; full board (dinner on your day of arrival through to breakfast on your day of departure); wine with dinner; 15 hours riding; 5 theory lessons; non-riding excursions as per itinerary. 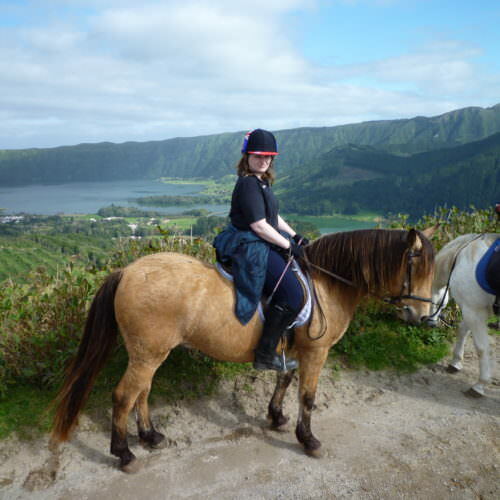 SINGLE SUPPLEMENT £196.01 (refunded if we find you a sharer). 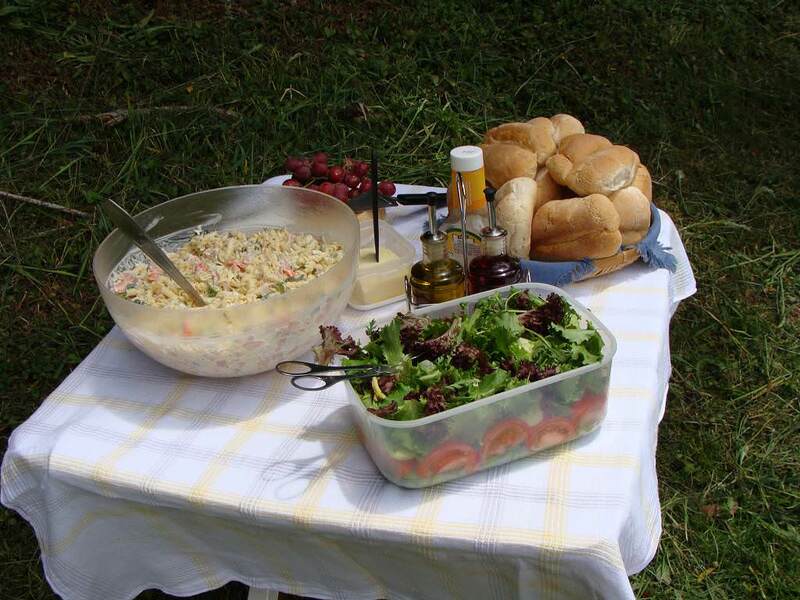 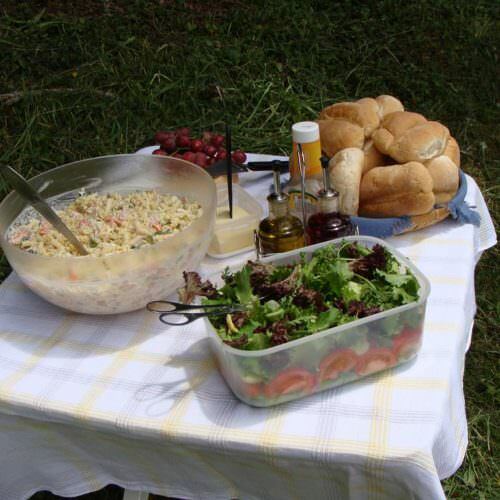 PAYABLE LOCALLY Spirits; tips; whale watching trip; lunch on your arrival or departure day if required. 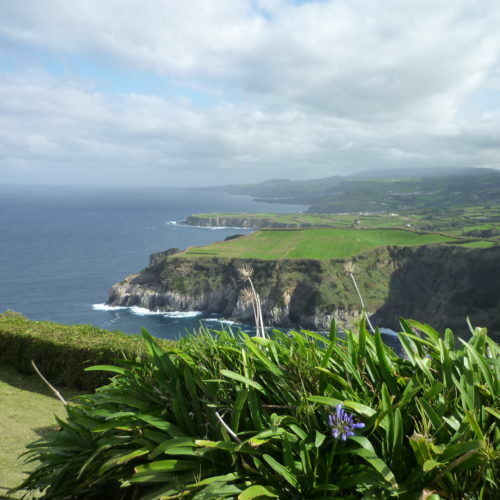 The view across the São Miguel. 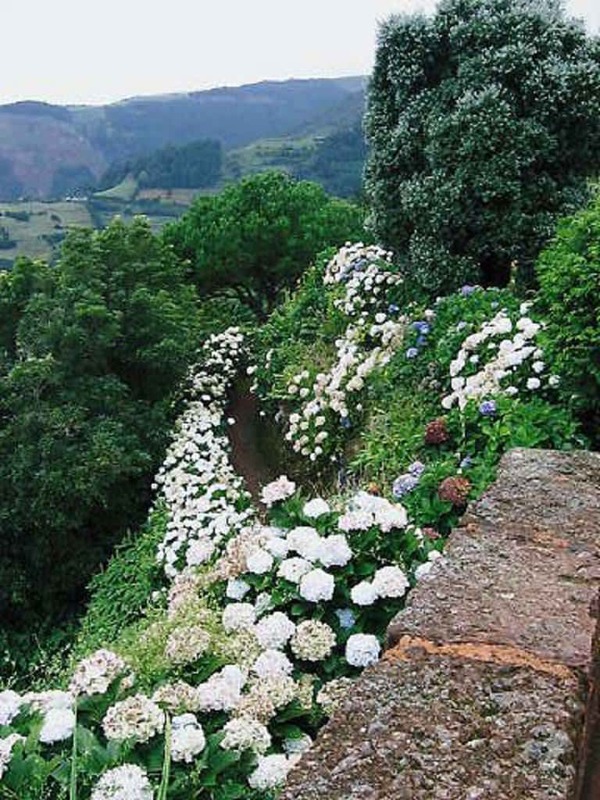 The spring flowers in bloom. 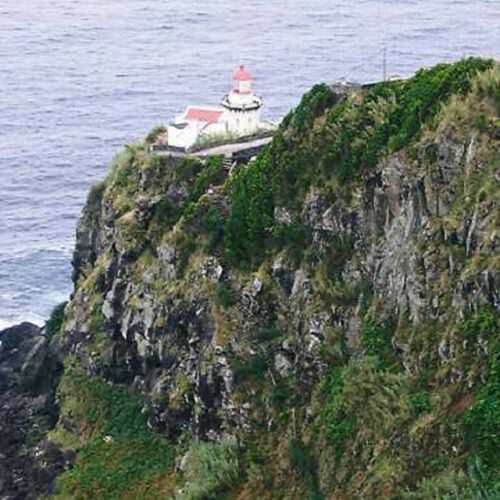 Farol Ponta do Arnel (the lighthouse). 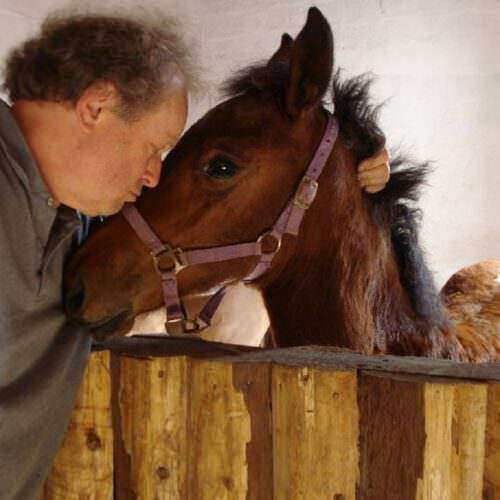 The horses are well loved. 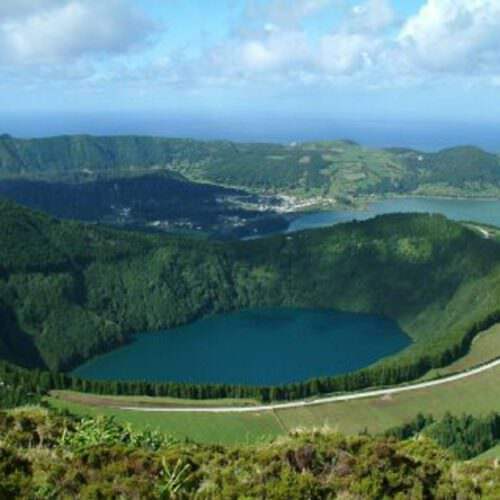 Lagoa de Santiago in Sete Cidades (twin lakes). 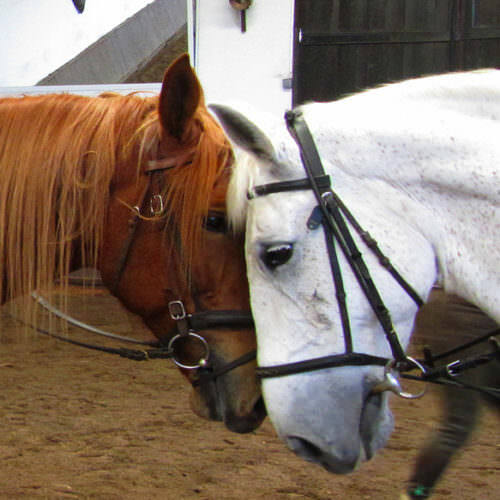 The horses are well schooled. 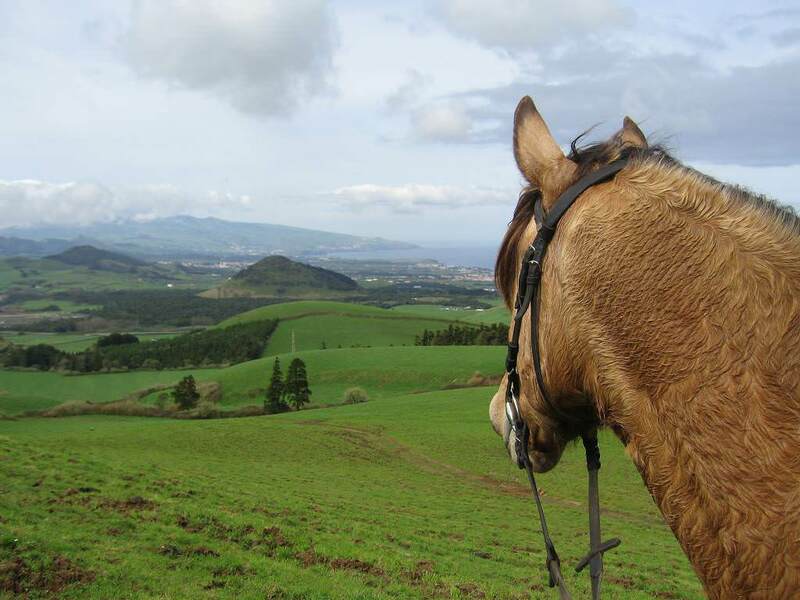 There is a wide selection of horses to suit all levels of rider. 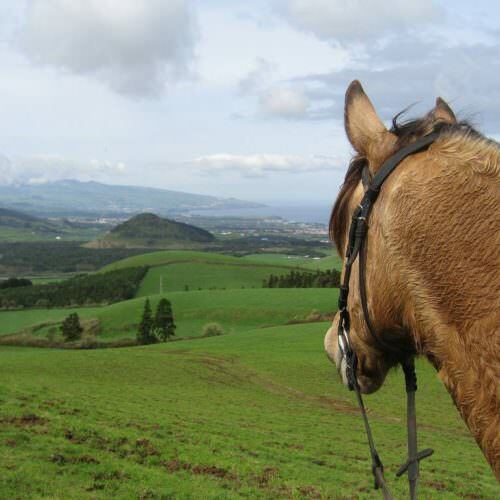 View over Sete Citdades (the twin lakes). 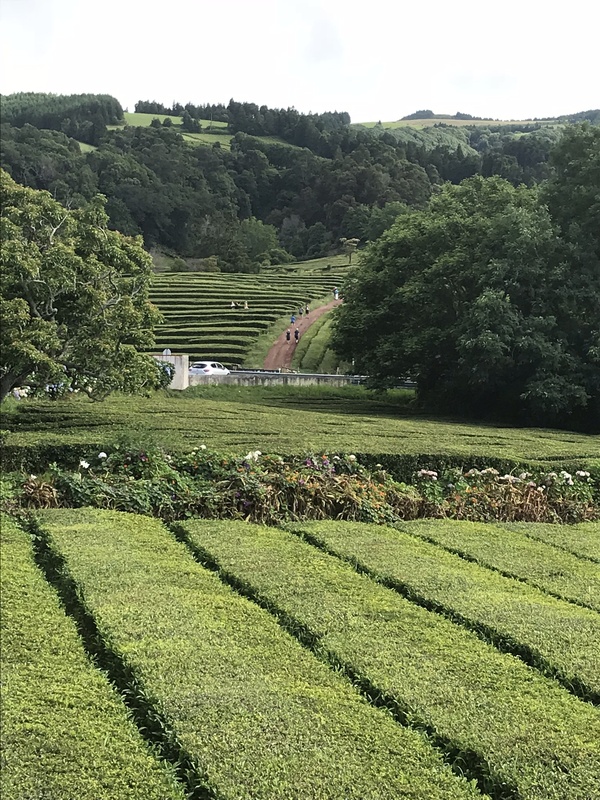 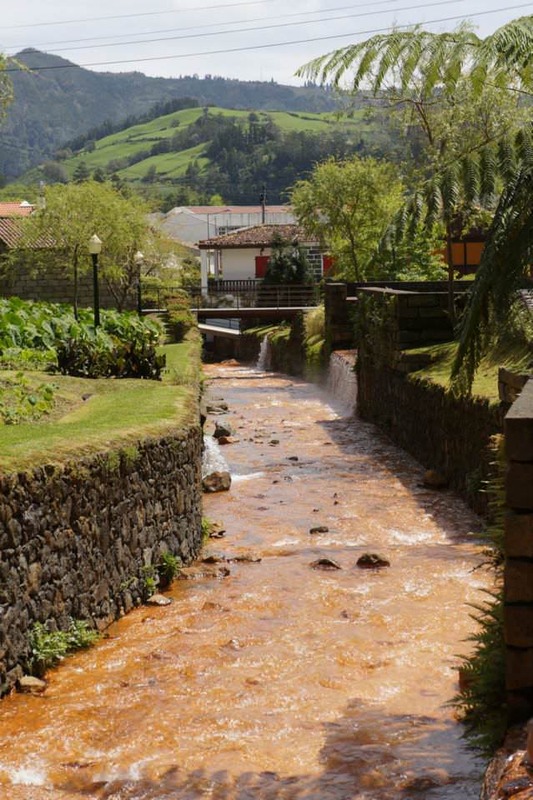 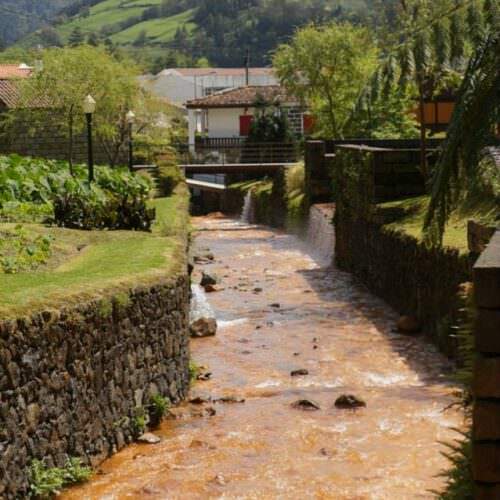 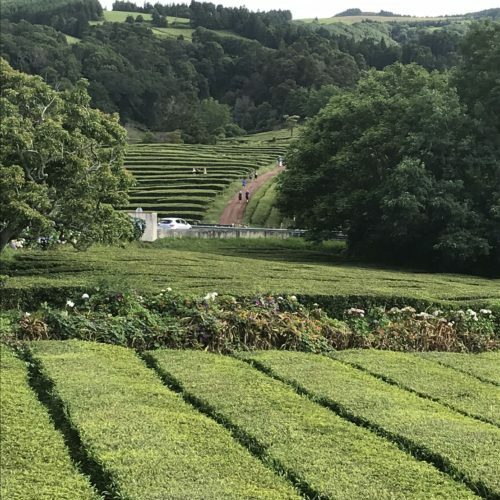 Quinta da Terca is close to Punta Delgada, the capital of São Miguel, the largest of the Azorean islands. 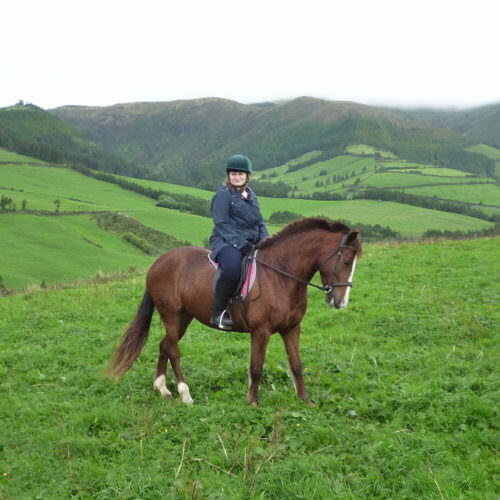 Everthing about the holiday was exceptional and I had the best horse ever ! 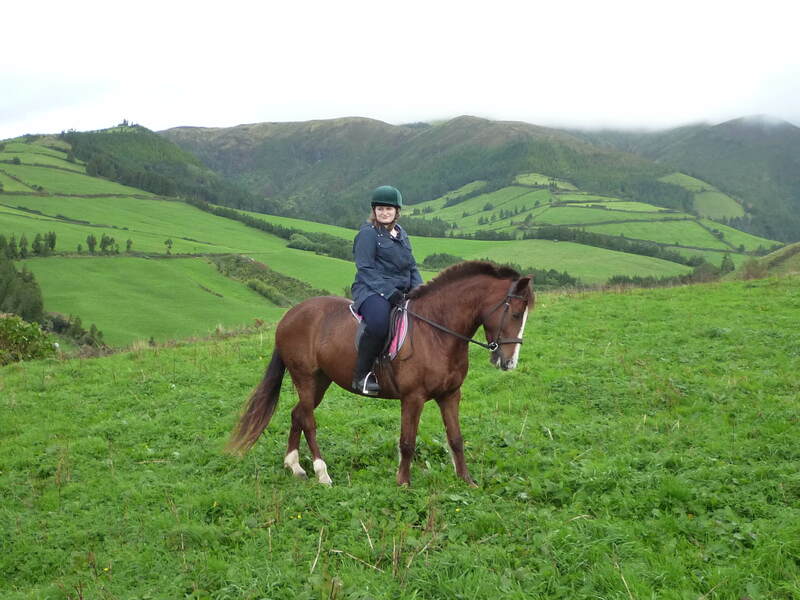 a really good match for my ability and I also had excellent lessons and great guides out with me. 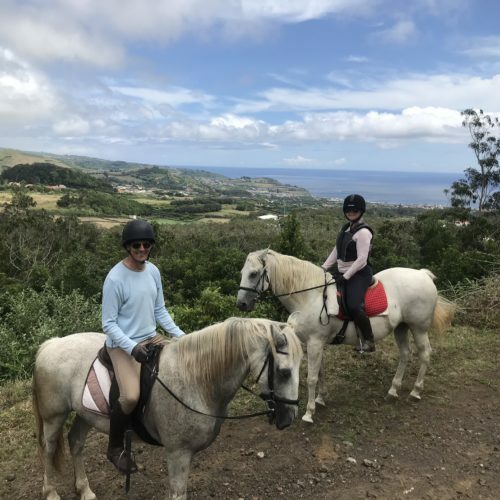 I can't rate the holiday enough. 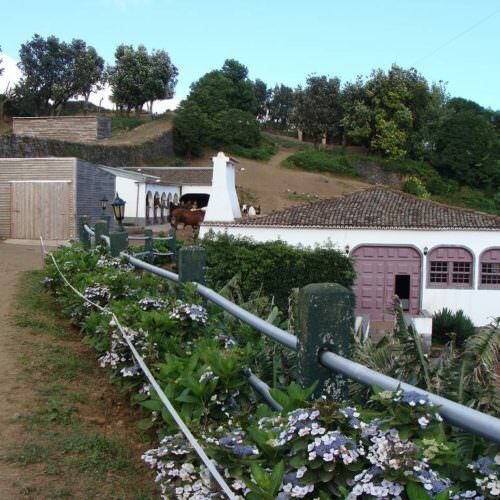 The place we stayed and the owners were just wonderful. 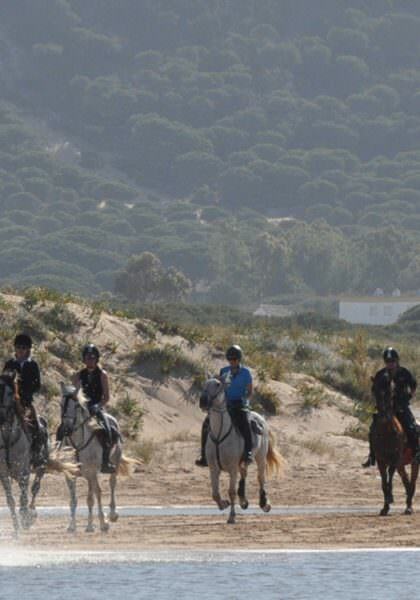 What a great experience for my first holiday with in the saddle. 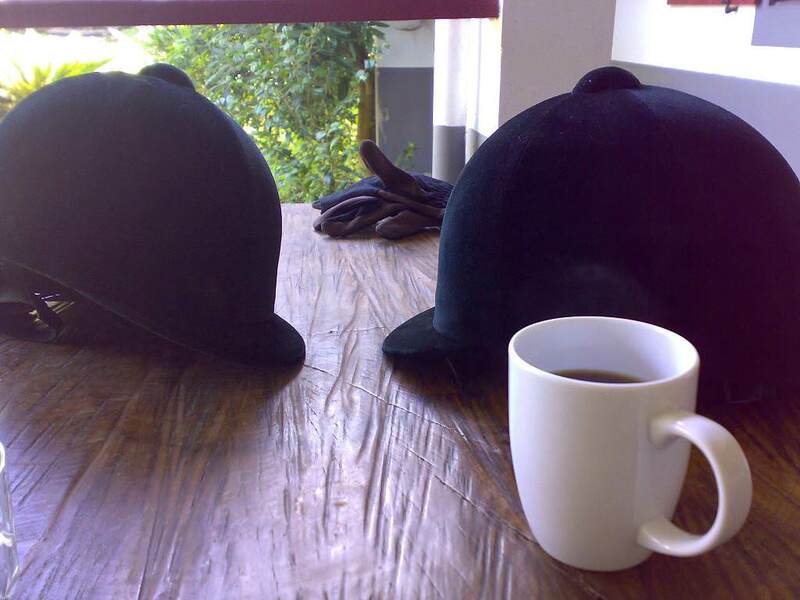 Every one looks after you so well. 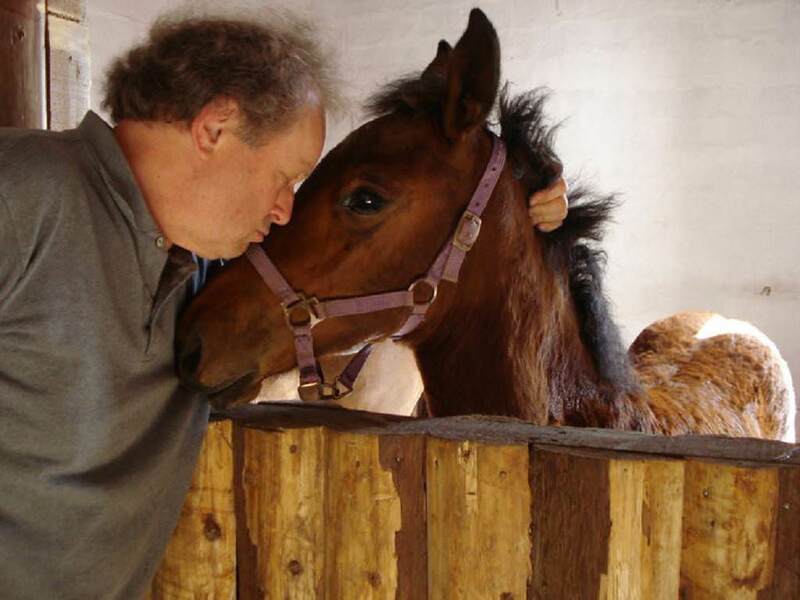 I can't thank you all enough. 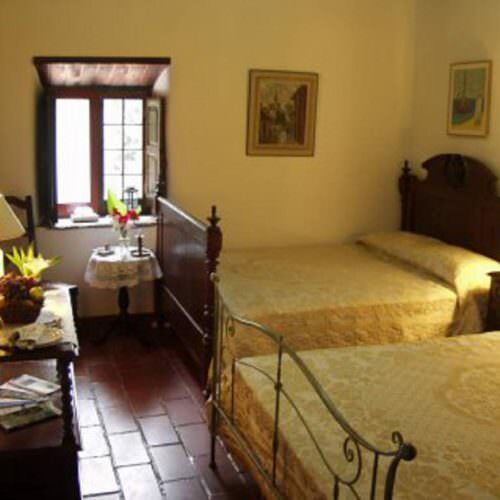 Completely satisfied with all pre-holiday information. 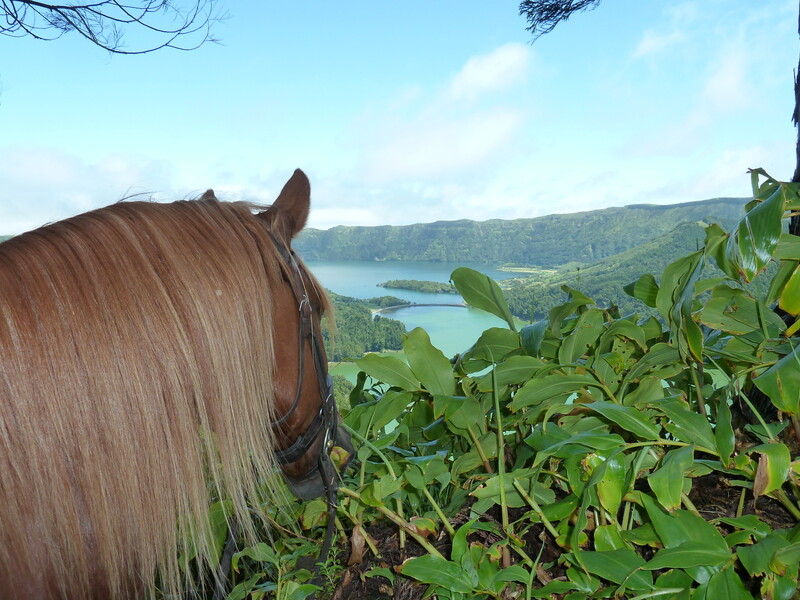 When people ask me how to describe the Azores, I say MAGICAL!!! 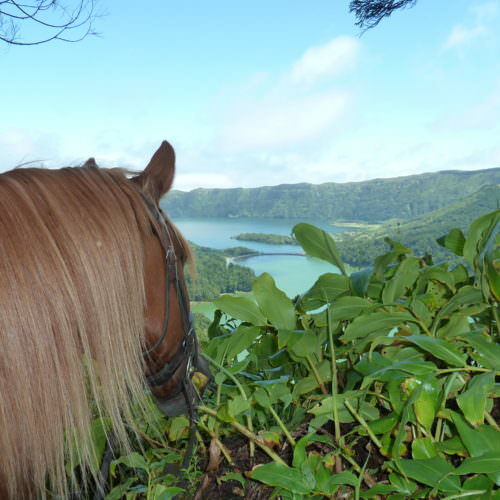 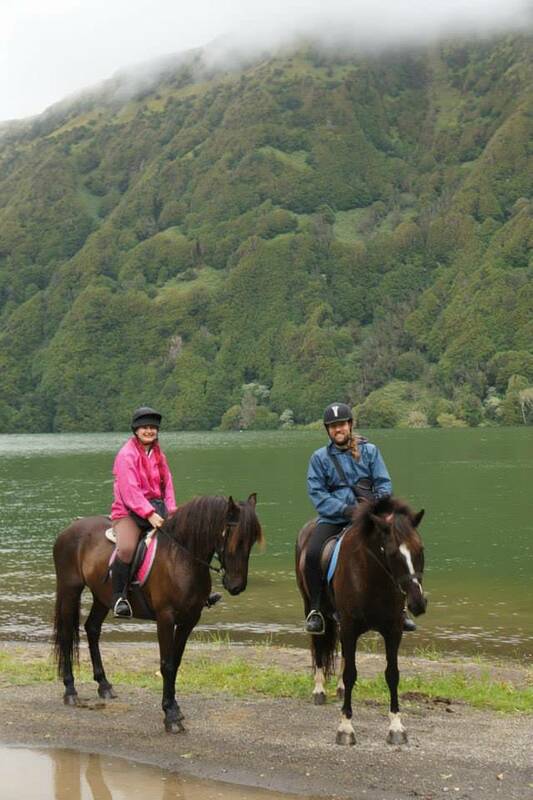 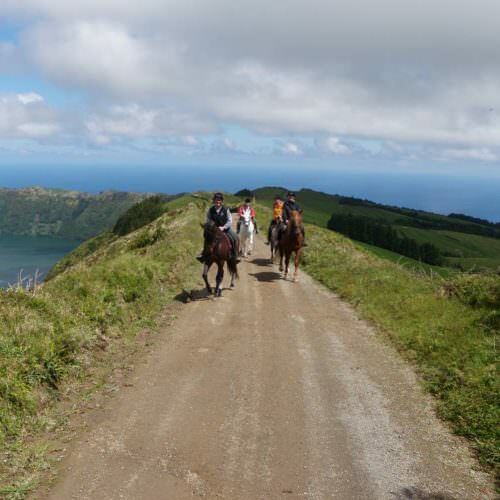 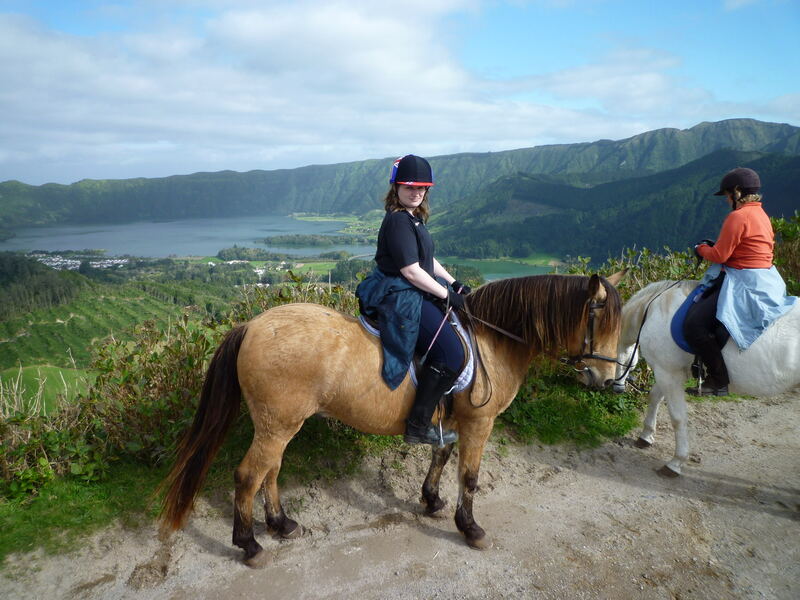 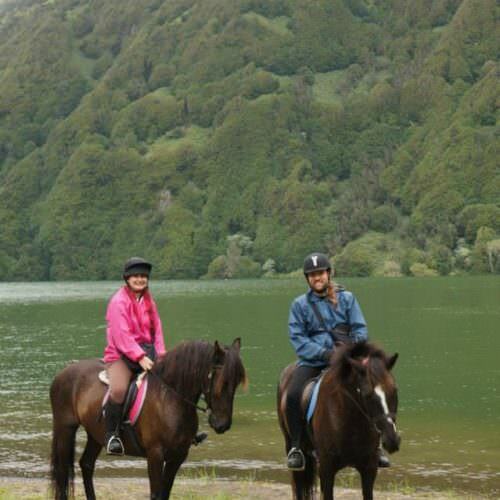 I travelled to the Azores July 2015 to do another itinerary called the Green Island Trail. 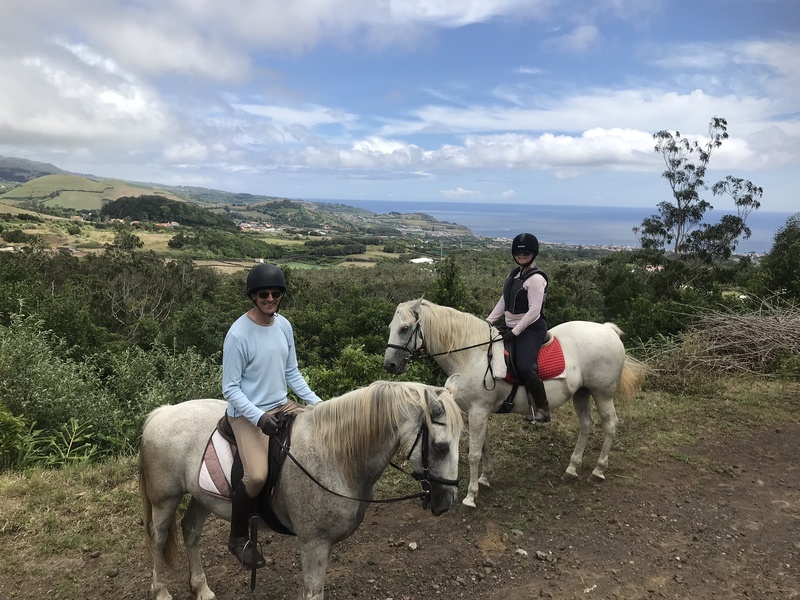 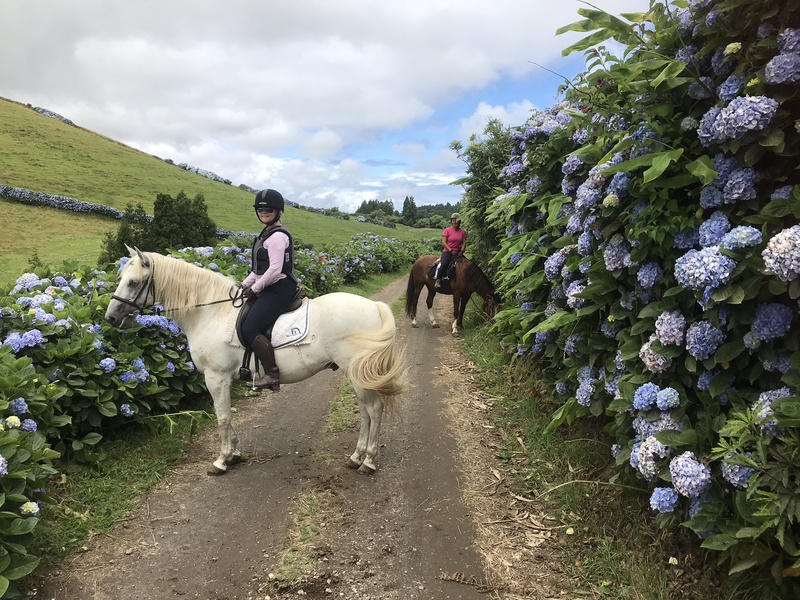 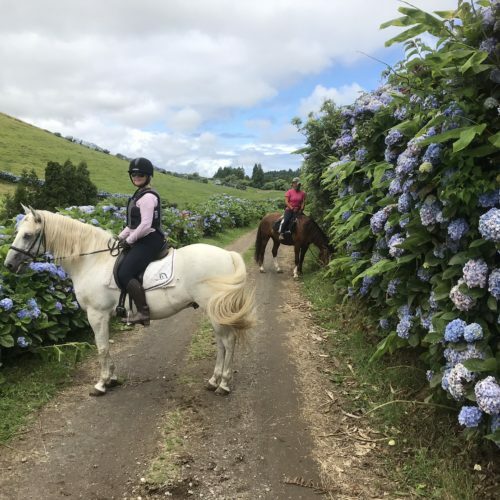 Although I did a different trail, on all the itineraries you stay in the same accommodation and ride the same set of horses with the same guides and host. 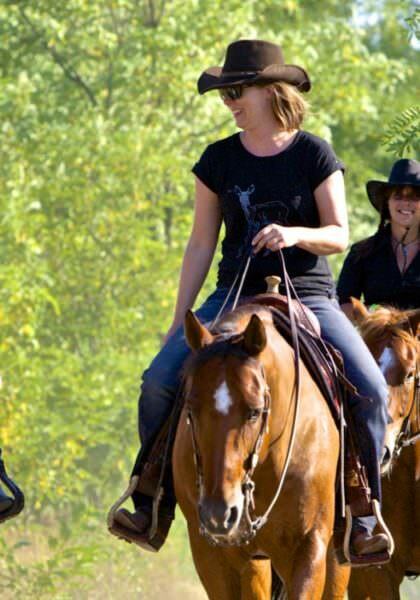 This makes it a great ride if you have a group of different abilities and want to do the same holiday. 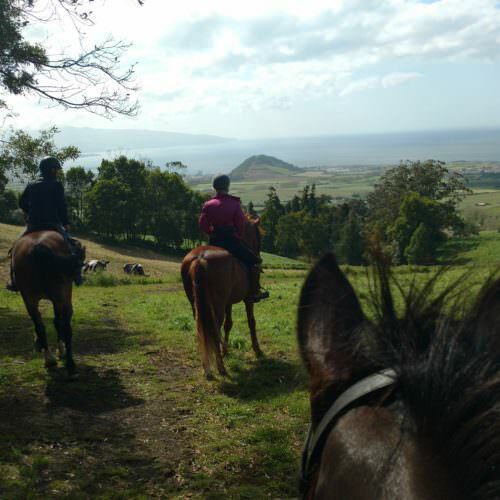 The Learn to Ride itinerary is a great mixture of riding and sightseeing. 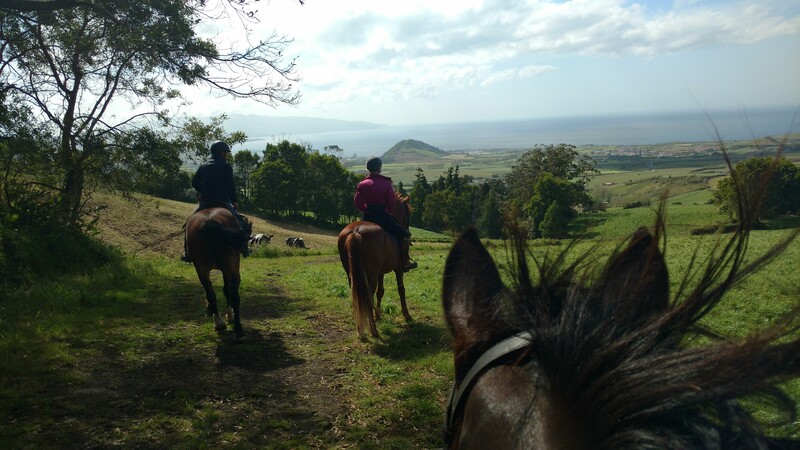 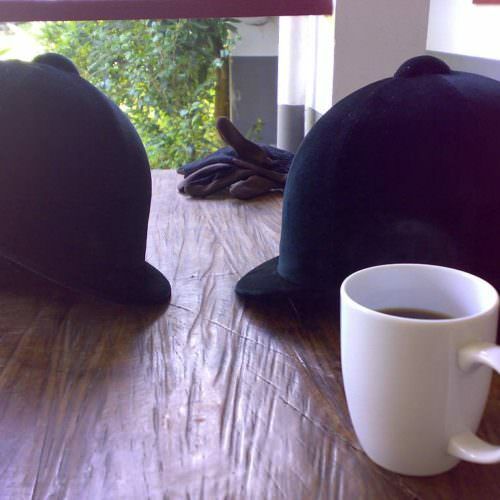 The riding comprises of lessons (riding and theory) and trails outside. 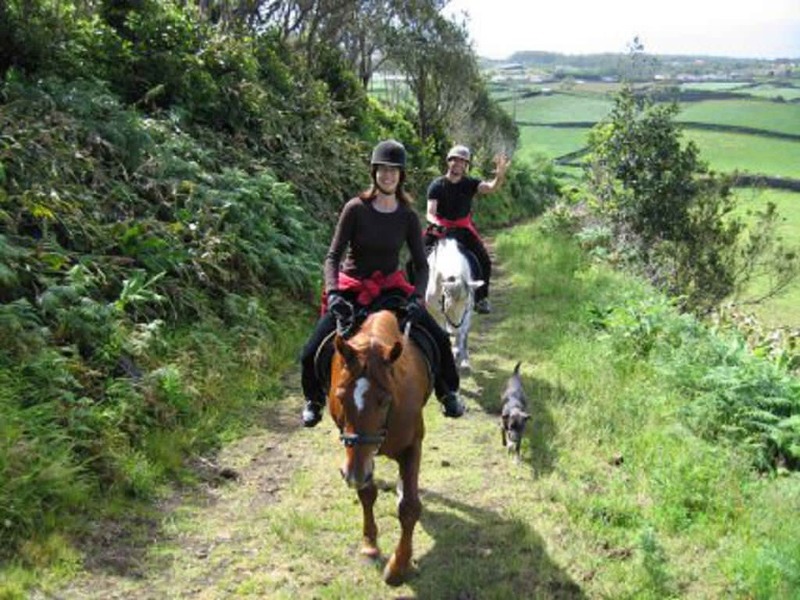 When not riding there is a huge array of non-riding activities to do.